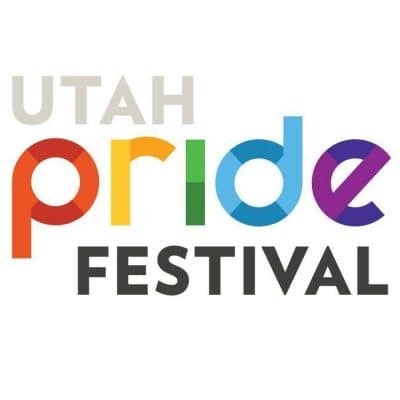 Mark Miller Subaru is honored to be chosen as Subaru of America’s 2018 Love Promise Retailer of the Year in part for our work with supporting Utah’s diverse LGBTQ+ community. 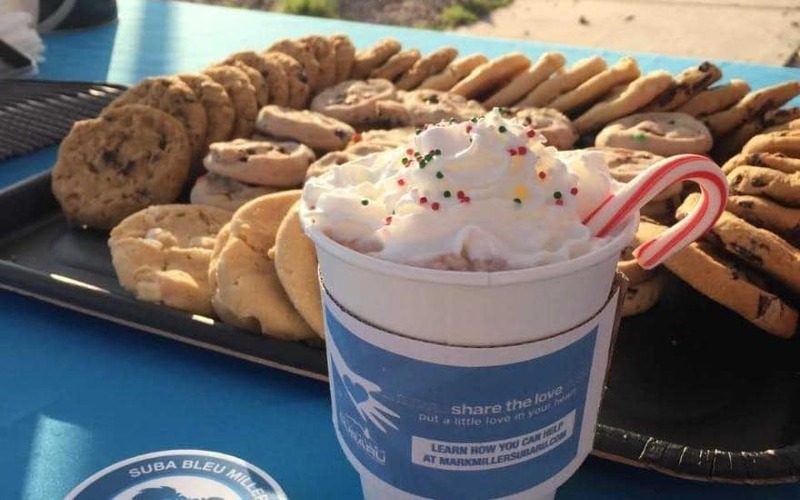 Mark Miller Subaru is committed to showing love and respect to all people, during every interaction, regardless of who they are or who they love. Simply put: we’re dedicated to making the world a better place. That’s because Diversity is Love. And Love is what makes a Subaru, a Subaru. 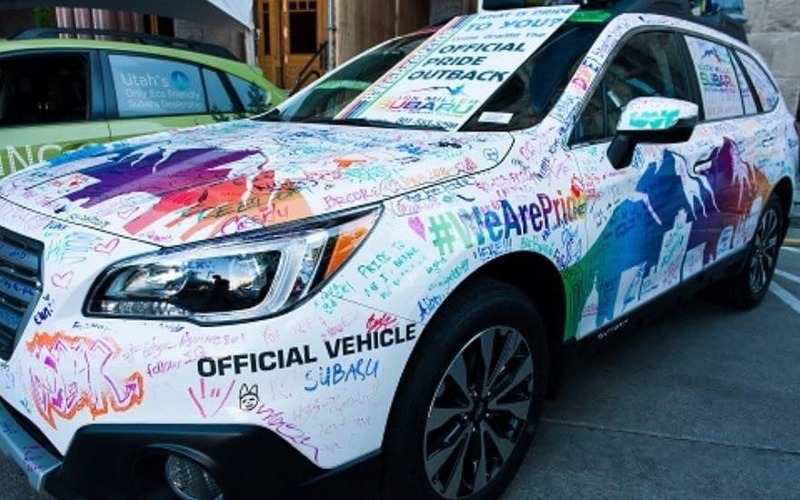 It is no secret that Mark Miller Subaru is a strong supporter of the LGBTQ Community but I don’t think everyone knows just how far that impact reaches. Without MMS we would not be able to place the number of Service Dogs we do and one story in particular shows their impact on the LGBTQ Community. 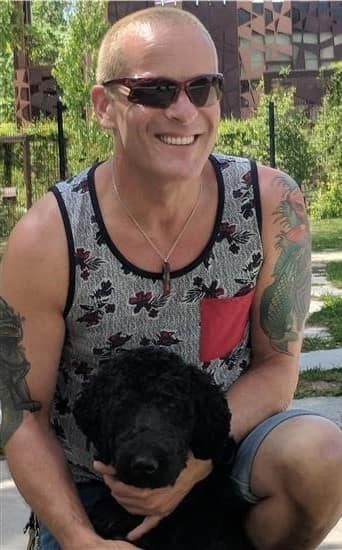 Buddy served honorably in the military, but because of his sexual orientation he suffered more personally than many Veterans. While serving his country he endured many hardships including Military Sexual Trauma. Once back home he had severe PTSD and feared to leave his home. This is how Buddy lived for years until he met us (The Malinois Foundation). We immediately knew we needed to help Buddy find his freedom again and set to work. Because of MMS and their incredible support of our organization, we were able to place Marley with Buddy as a service animal. The impact on this life was immediate. This man who risked his life for our freedoms suddenly was regaining his. Without Mark Miller Subaru we would not have been able to help this amazing Veteran as quickly as we did. It is so important to take a stand and show that ALL Veterans matter. Their support is not surface deep. Their roots are reaching the most vulnerable community members and we could not be prouder to be a part of it! 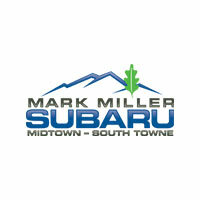 The Utah Pride Center has had the fortune of working with the Mark Miller Subaru team for the past few years. 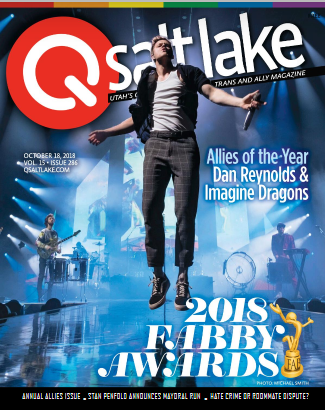 They have sponsored and supported many of our events, helping us to raise awareness for our organization and the unique issues within the LGBTQ community. 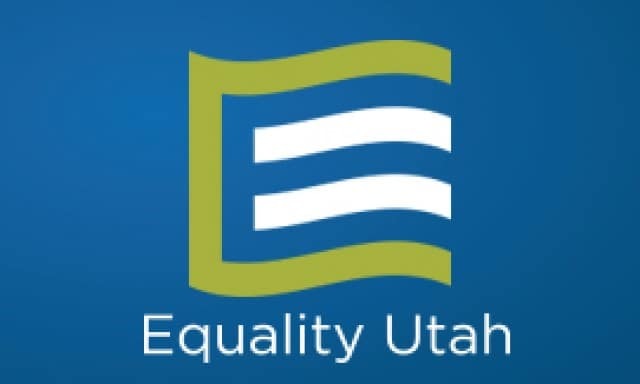 Additionally, the support they have provided helps us fund essential, lifesaving programs offered by the Utah Pride Center. As part of their Love Promise, Mark Miller Subaru has gone above and beyond to help one of our most vulnerable populations, LGBTQ homeless youth. Developing partnerships with the Utah Pride Center and the Volunteers of America Youth Resource Center, they have provided outreach and resources to provide a strong sense of community and support for this population. 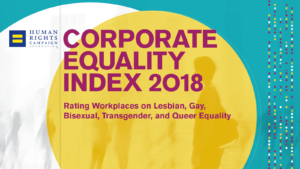 Mark Miller Subaru’s commitment “to be a positive force in something bigger” is making a significant impact in our LGBTQ community. Their passion for giving is making a huge difference in ALL communities.